From that meeting, Fleming granted Chopping the commission for From Russia, with Love and the rest is Bond lore. Over fifty years ago, Chopping, Denis Wirth-Miller – his civil partner and close friend of Bacon – were minor celebrities in the small fishing village of Wivenhoe in Essex. Their hospitality (and drinking) was a matter of legend and their adventures still reverberate in the community with fond memories. Wirth-Miller was also known to have worked together on a number of Bacon’s paintings in the 1950s including House in Barbados, 1952 and Landscape, 1952. 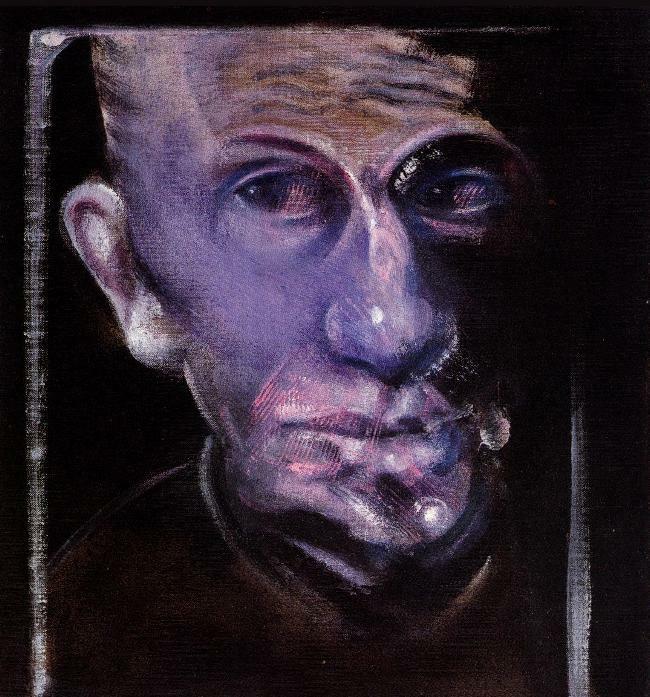 Bacon remained friends with them after he stopped staying in the cottage in Wivenhoe: in 1978 he painted a diptych of Richard Chopping called Two Studies for Portrait of Richard Chopping, 1978. Their friendships with Bacon was stormy till the end, one which only they could have understood. All three were creative geniuses. 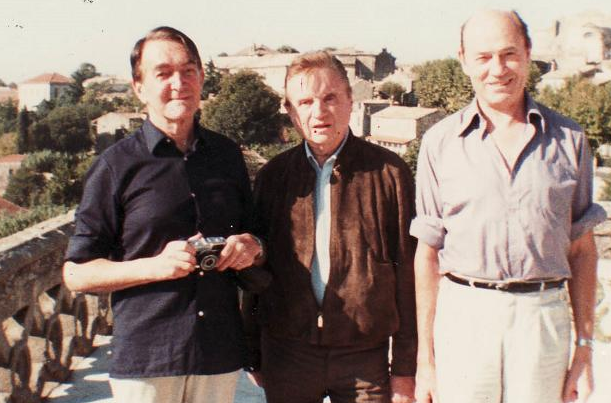 Despite Ian Fleming’s pejorative comments about homosexuality, describing them as ‘pansies’ it must be said that some of his best friends and collaborators were indeed of this persuasion including Noel Coward, Richard Chopping, Truman Capote and Francis Bacon. Really, Ian really could not care less. and perhaps was more comfortable with the artistic crowd than the London literary set of his wife Ann. 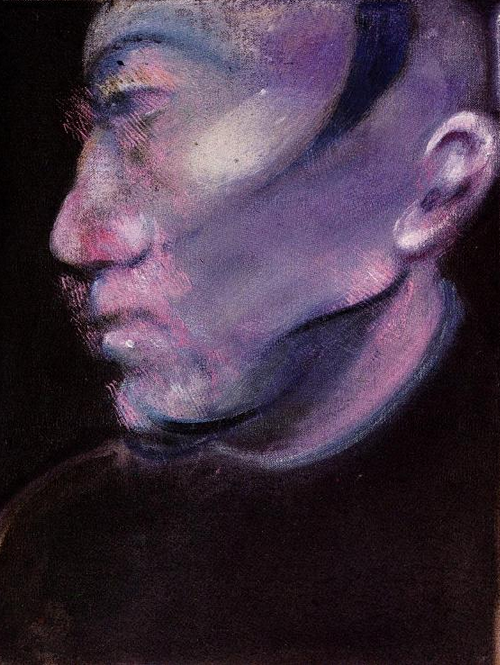 Another member of the gang – Roald Dahl – was a fan of Bacon’s, and bought 4 paintings: Landscape at Malabata, 3 Studies for a Portrait of George Dyer, Study for a Portrait of Henrietta Moraes and Head of Lucien Freud. 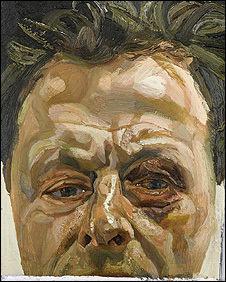 In fact Bacon’s Lucian Freud self-portrait, was painted in Jamaica while visiting Ian Fleming at his house, Goldeneye. It sold for £3.3m. Another interesting post! I have to say you’ve been very prolific over the past couple of months, sir. This blog is a wealth of information. Well done! Thank you both for you kind comments. I’m just glad you find it interesting!